The US government has charged hackers over the largest ever hacking case in financial history. The US Court of the Southern District of New York has charged three men accused of hacking into many financial institutions, including JPMorgan Chase that, according to the officials, was "the largest theft of user data from a U.S. financial institution in history." 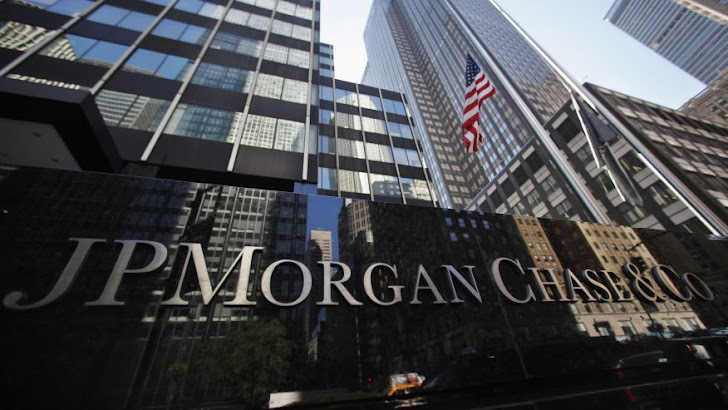 JPMorgan Chase is one of the world's biggest banks that controls total assets worth more than $2.59 Trillion. The Hackers targeted at least nine financial institutions between 2012 and mid-2015, including JPMorgan Chase, brokerages and a major business news publication, and stolen information of "over 100 Million customers," Bloomberg reported Tuesday. The three men, including Gery Shalon, Ziv Orenstein, and Joshua Samuel Aaron were charged with 23 counts, including hacking, identity theft, securities fraud, and money laundering, among others. A separate indictment was also filed against an alleged hacker, Anthony Murgio, who was previously arrested for a cyber attack on JPMorgan as well as for operating an illegal Bitcoin exchange. The spokeswoman for JPMorgan Chase Patricia Wexler confirmed the bank's 2014 data breach hack that affected around 80 Million households. "We appreciate the strong partnership with law enforcement in bringing the criminals to justice," Wexler said in an email statement. "As we did here, we continue to cooperate with law enforcement in fighting cybercrime." U.S. Attorney Preet Bharara in Manhattan will announce the details of the indictments in a press conference that has been scheduled for later today at 1 St. Andrew's Plaza.